Already impressive in their standard form, the M-Two takes Flatbox sound quality to the next level. Matching a 6.5″ Kevlar mid/woofer cone with a 6.5″ aluminium bass woofer and soft dome tweeter gives stunning levels of detail, resolution and power. 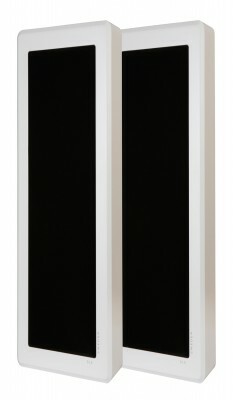 Thanks to the very tall cabinet, the dynamic response and bass are highly impressive, and equivalent to a decent floorstanding speaker. 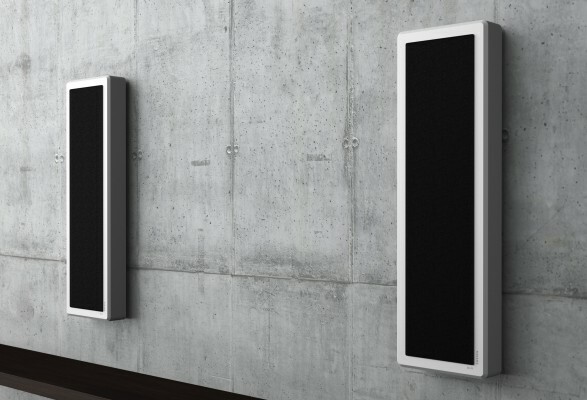 Good enough to be used as your main hi-fi speakers or as part of a high-end AV system, the M-Two speakers will make you rethink how a hi-fi speaker should look. With superb flexibility and the finest sound, the Flatbox M-Two speaker shows true depth of talent. 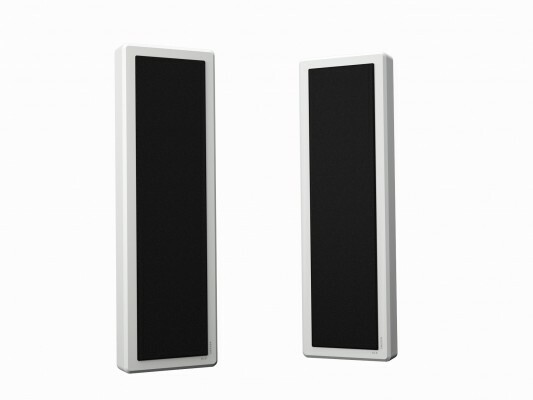 With DLS it’s simple – the bigger the speaker, the bigger the sound, whilst still keeping the character and tonality. Simply, M-Two is our flagship. No compromises. No shortcuts. The M-Two design will demand your attention; the sound will embrace you and never let go.